January 24th usually passes without significance – falling, as it does, between Burns’ Night on the 25th and the anniversary of the Battle of Spion Kop during the second Boer War (didn’t you know?) on the 23rd. 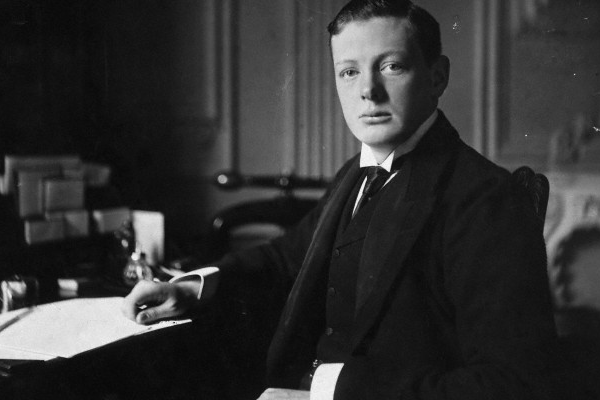 Well, it is, perhaps tellingly, a significant date after all, for on this day in 1965, Sir Winston Leonard Spencer-Churchill, KG OM CH TD PC DLFRS and RA, descendant of the Duke of Marlborough, twice Prime Minister, winner of the Nobel Prize for Literature, statesman, orator, honorary citizen of the United States and, arguably, the greatest ever Briton, aged 90, died. While not a significant anniversary it does, however, feel apposite and timely that we run a more contemporary feature on something a tad closer to home. 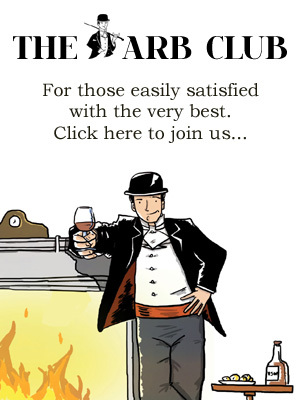 The Hyatt Regency London recently opened its exquisite new bar, Churchill’s, and Larry and the chaps from Arb-TV popped along to take a look and found themselves immersed in a tribute to the young Winston. The Battle of Spion Kop, incidentally, while a glib nod to the reference to the Boer War made in the film, resulted in British defeat. For more information about this fine bar, visit the website. Better still, visit the bar.